If you would like to make a donation through our eCommerce system, simply click on the Donate button below and order as many as you like. We greatly appreciate your support. 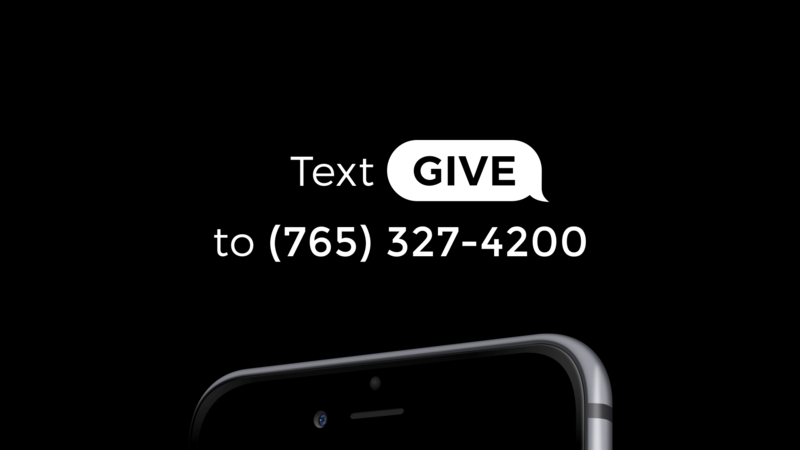 If you would like to make a donation through our Text To Give system, simply click on the Text To Give button below . We greatly appreciate your support. If you would like to make a donation to help provide someone with the opportunity to be able to attend the Paul Begley School Of Prophecy. Please use our eCommerce system, simply click on the Banner or Donate button below and order as many as you like. We greatly appreciate your support. Join our adventure, help us realize the vision Maintain the existence of our innovative venture Contribute to studies designed to obtain the missing knowledge about the incense plants of the Temple and other sacred plants from the Bible.